Objective : The two years Distance Learning Master of Arts (M.A.) 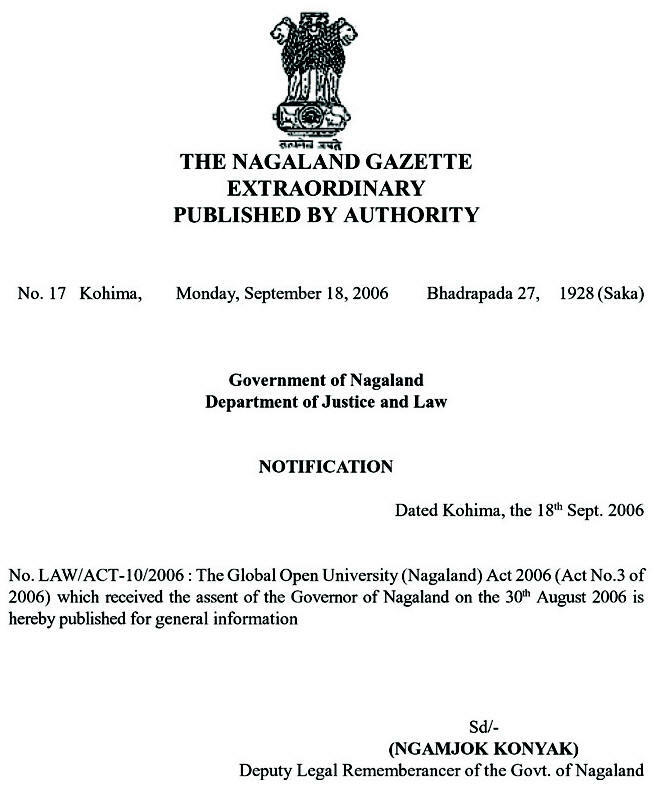 Degree in Anti-Terror Laws conducted by The Global Open University, Nagaland has been designed for meeting the demand of the growing needs of experts in the fields of terrorism abatement, national and regional protocol development for combating terrorism and a global mechanism for controlling terrorism being promoted through legal as well as illegal funding. 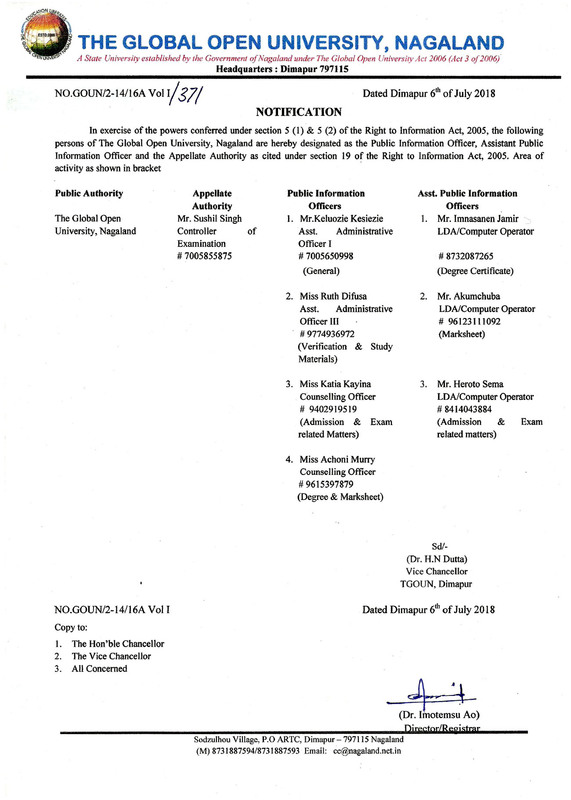 Award : Master of Arts with specialisation in Anti-Terror Laws shall be awarded to all the successful candidates by The Global Open University, Nagaland. Anti-Terrorism Legislation designs all types of laws passed in the aim of fighting terrorism. They usually, if not always, follow specific bombings and assassinations. Anti-Terrorism Legislation usually includes specific amendments allowing the Government to bypass its own legislation when fighting terrorism related crimes under the grounds of necessity. Security Council and the respective Governments have announced many resolutions, conventions and enactments for ensuring fuller control on terrorism. 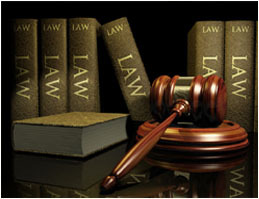 Knowledge of these laws help the legal experts and other activists in bringing peace and prosperity.